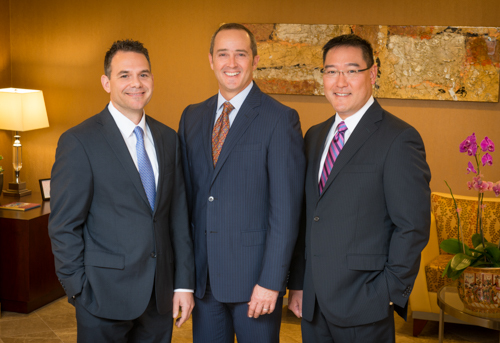 At Hautamaki & Horiuchi, our primary goal is to focus attention on both out-patient and in-patient medical care. 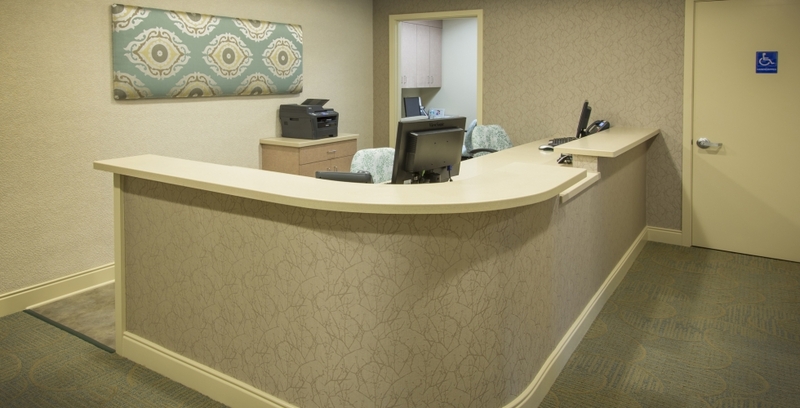 Our practice limits the number of patients our doctors attend to allow for around-the-clock physician access, customized care, same day appointments and the assurance that our professional staff is available for you. 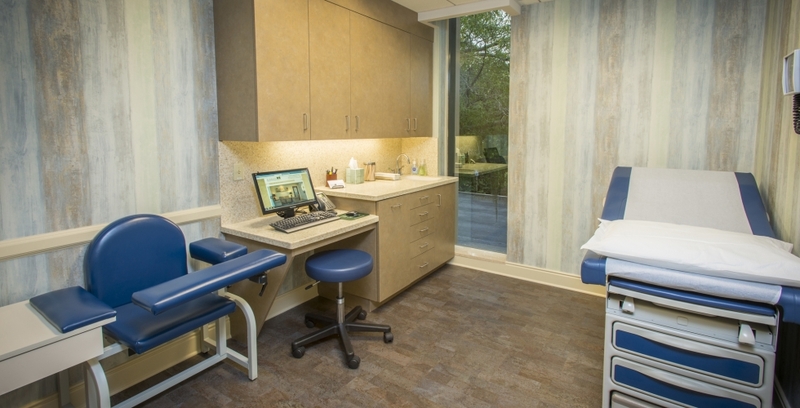 With multiple boarded specialties, we coordinate your medical care with both local and out of town physicians. 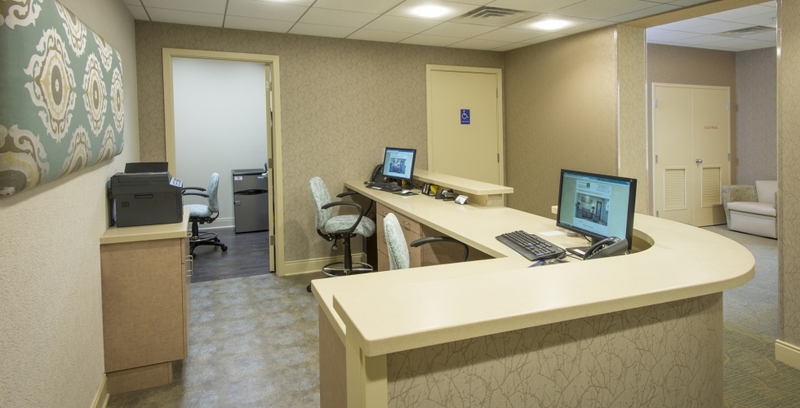 We are the home base for your medical care. 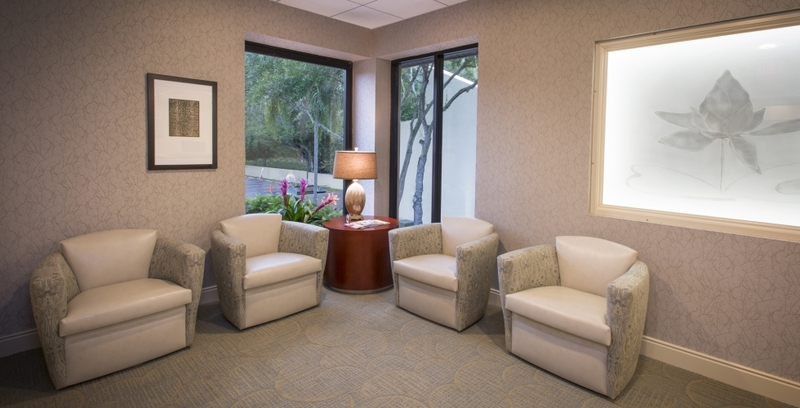 As a patient of Personal Physicians of Sarasota you will experience exceptional health care. 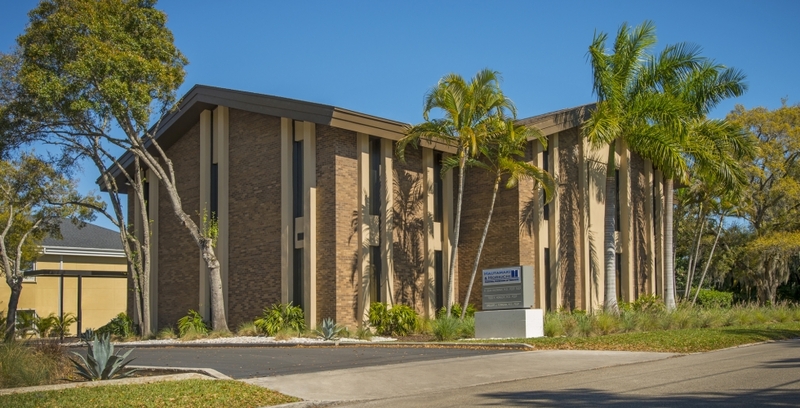 © Personal Physicians of Sarasota 2019. All rights reserved.